Right after the Chinese New Year, Vivo announced their very own sub-brand with iQOO Mobile Phone brand. It was revealed in a futuristic teaser. Related: Vivo's iQOO Snapdragon 855 gaming phone goes official! iQOO posted in their Weibo account asking people "Do you know how to read my name" which is a clever marketing ploy that promotes curiosity and interaction with fans. It is so effective that the post garnered over 1,300 comments within a couple of hours. Neither Vivo nor iQOO is sparing any information about the latter's devices. Fortunately, Vivo announced that they will be giving away 1 iQOO device to a lucky follower tomorrow. This could potentially lead to leaked images and information about the said iQOO device. With numerous brands such as Xiaomi with Redmi, Huawei with Honor, and OPPO with Realme having their own sub-brands, this move by Vivo is somewhat expected. 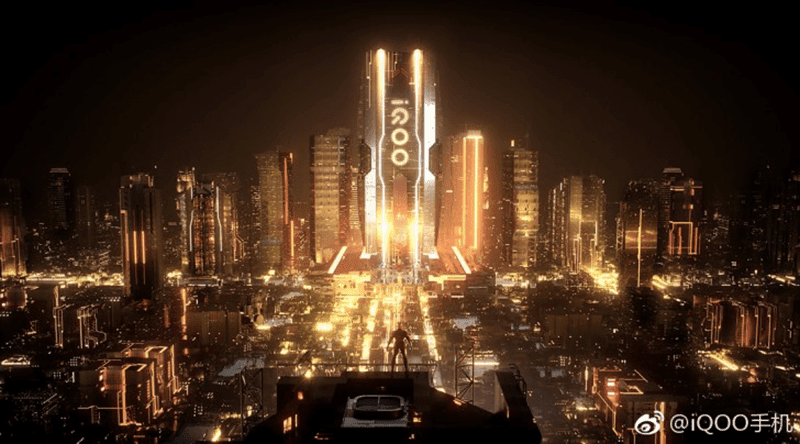 Speculations point that the iQOO phones might be going the premium gaming device route similar to ZTE's nubia Red Magic devices. We have to wait and see what iQOO is all about and what it will do to separate itself from the market and Vivo. We will update you as soon as we get more information. What do you guys think? How would you pronounce iQOO?